Goldshield’s full portfolio of customer program services includes part prototyping for your unique phase one designs. 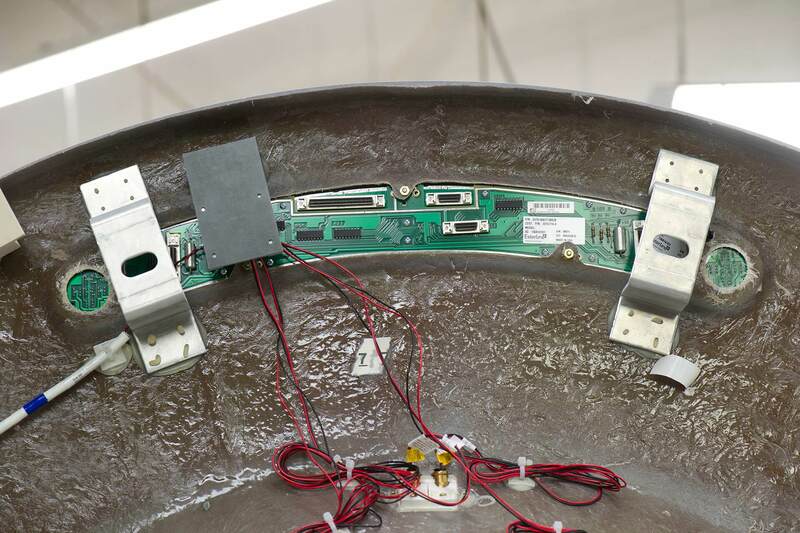 Our cross-functional team of Fiber Reinforced Plastic (FRP) composite experts will work in coordination with your organization to conceive, build, and validate a prototype part prior to full-scale production. 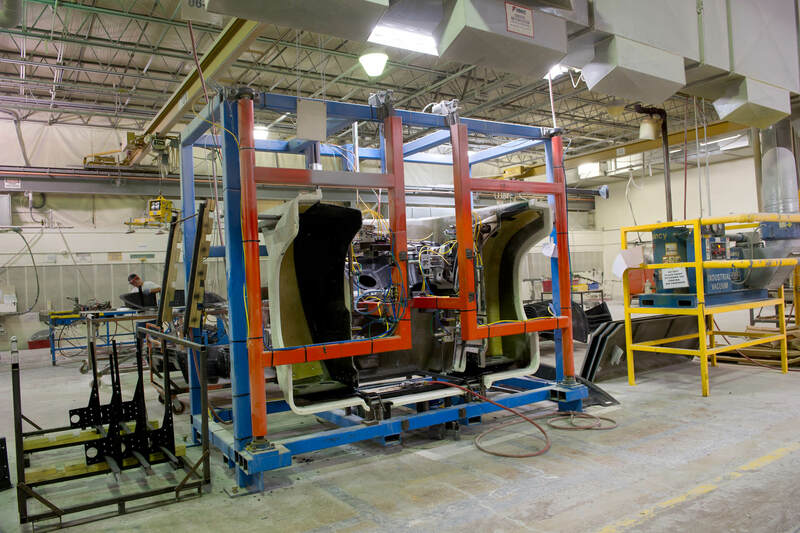 By following the Advanced Production Quality Planning (APQP) protocol, the Goldshield team will validate the fit, form, and function of the design, and determine production viability of your desired component. 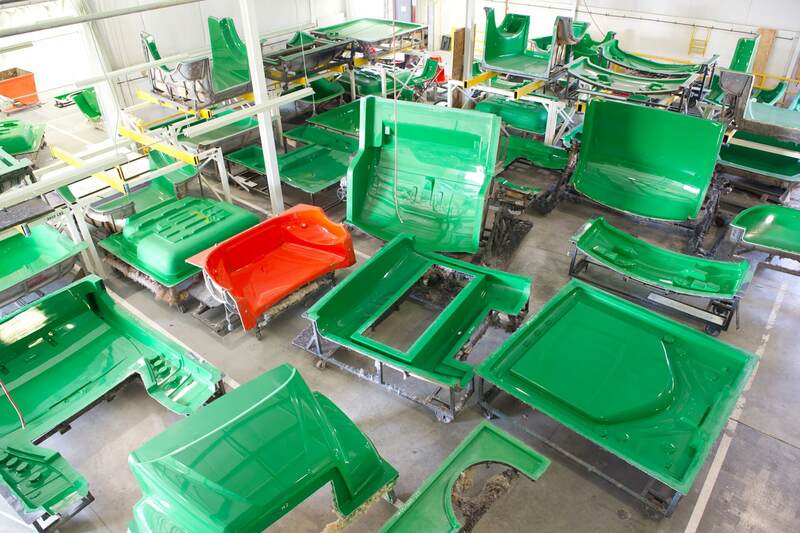 Utilizing APQP, the procedures and techniques used throughout the fiberglass manufacturing process ensure that every aspect of your molded component is accounted for. In order to live up to our high standards and your strict tolerances, APQP includes: planning, product development, process development, product and process validation, and production. 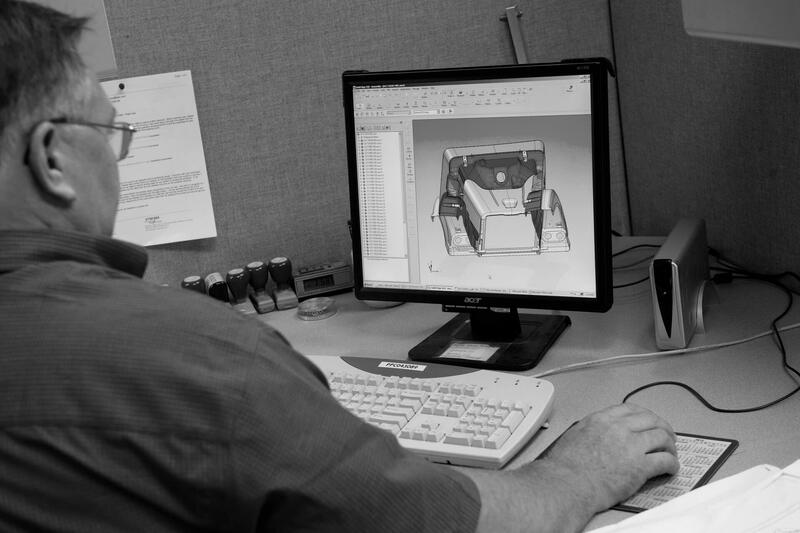 Due to our knowledgeable tenured staff, Goldshield can provide design and manufacturing guidance, improve efficiency, minimize cost, and meet your desired timeframe. Partnered with the nation’s top pattern design houses, Goldshield will coordinate the development and construction of your component pattern. Utilizing your 3D modeling designs, Goldshield’s pattern building partners employ state-of-the-art CNC milling machines and a team of craftspeople to sand, form and finish the pattern. 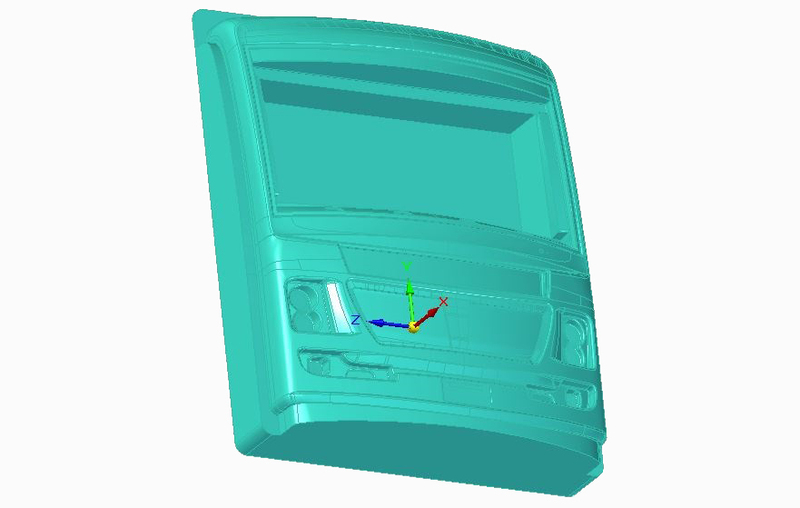 As the final stage of construction, and to ensure your design is fully realized, a CMM or Coordinate Measuring Machine is utilized to validate measurements and specifications. By coordinating with award-winning Industrial Design Professionals and state-of-the-art Pattern Houses, Goldshield is poised to be your one-stop shop for Design, Pattern, and Manufacturing needs of FRP composite parts. 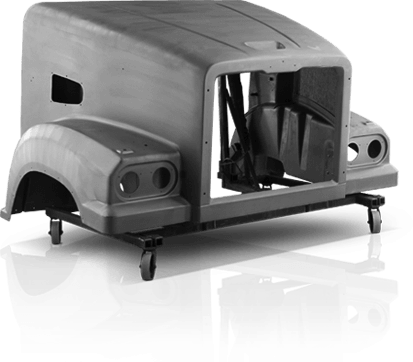 Upon completion of the pattern, the next phase in the prototyping process, building the mold, is controlled and managed by Goldshield’s in-house team of tenured mold and tooling craftspeople. 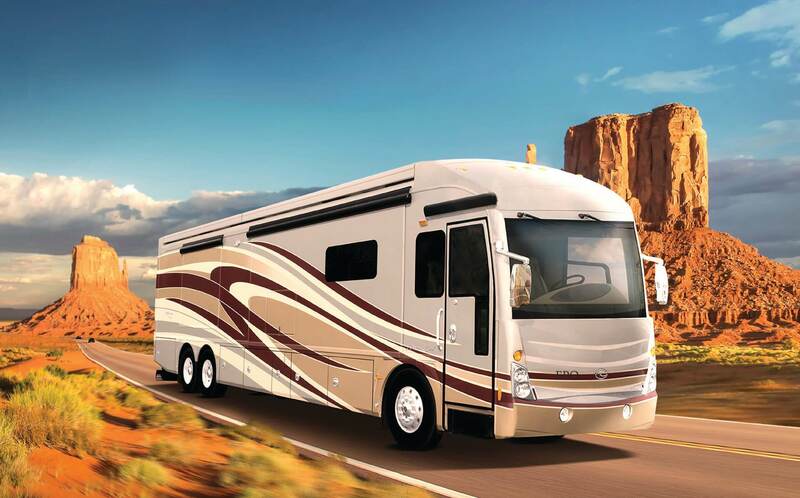 In support of Open Mold and LRTM FRP laminating, Goldshield’s cost-effective mold building process utilizes a combination of durable, low shrink vinyl or polyester resins, gel coat and fiberglass. Unlike many of our competitors, we support the mold with a robust steel superstructure frame providing a solid platform for the mold, ensuring years of productive repetitive service. 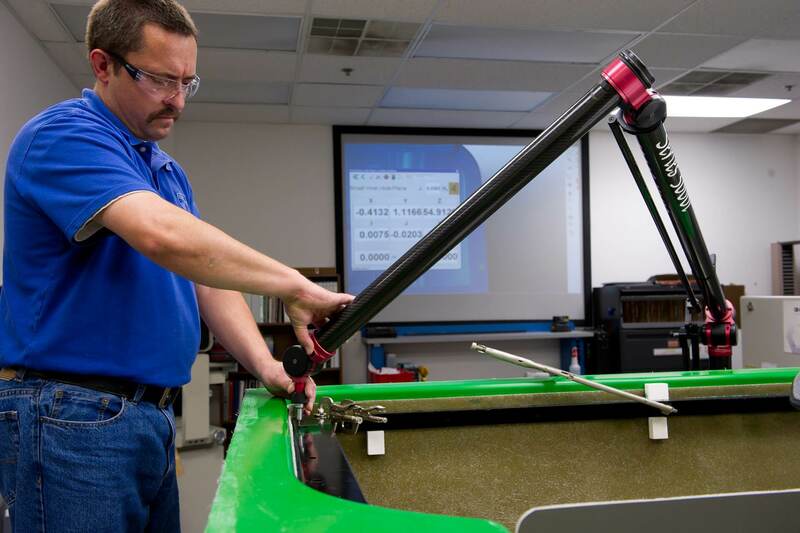 To complete the process, Goldshield’s in-house Lab Technician employs a CMM machine to validate size, shape and trim specifications, while precisely locating routing “scribe-lines” within the mold to ensure future manufacturing repeatability. To enhance manufacturing repeatability, productivity, and finish quality of your molded FRP component, Goldshield is a leader in the design and development of FRP production fixturing. From “in-mold” value added placement fixtures to multiple piece component assembly bonding nests (as shown in picture to the left), Goldshield’s specialized Fixturing Team has the technical expertise to develop manufacturing solutions that support your specific needs and deliver consistent component quality. 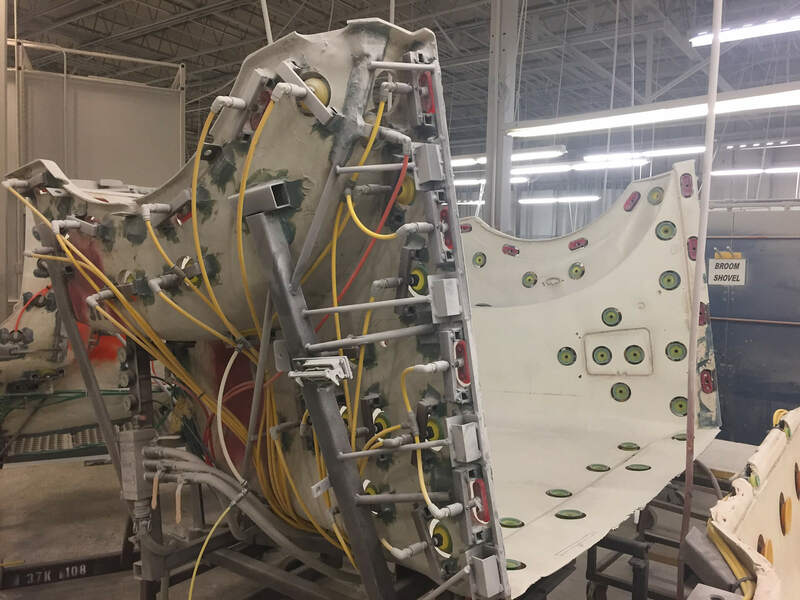 To support Goldshield’s high volume Robotic spray-up laminating and routing/trimming manufacturing processes, complex nesting fixtures are required. The key to integrating industrial robotics into the FRP manufacturing process is repeatability. 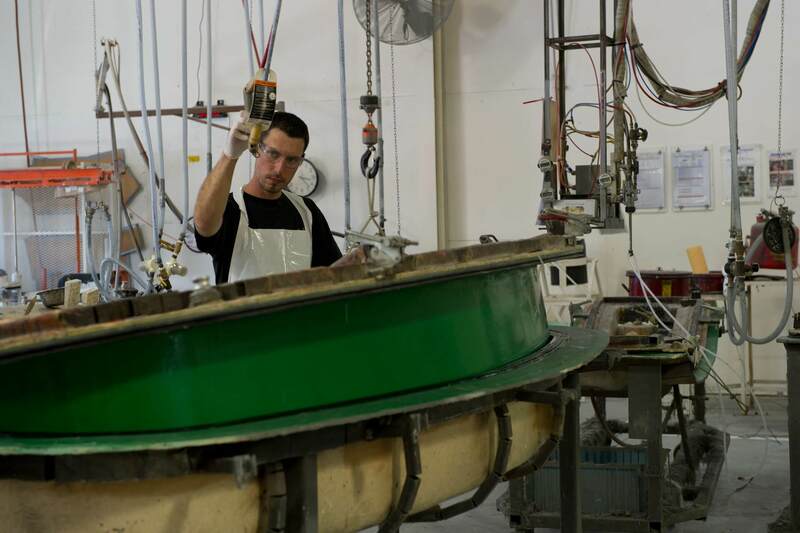 Benefiting from 20-plus years of robotic FRP manufacturing, Goldshield’s highly-skilled team of craftspeople create custom nesting fixtures comprised of a vacuum system (pump, lines and silicon cups) and pneumatic cylinders. This combination, in coordination with customized “Critical to Quality” (CTQ) work instructions, allows for exact presentation of nesting fixture to the robot, thus achieving sustainable “Repeatability and Reproducibility” (R&R). 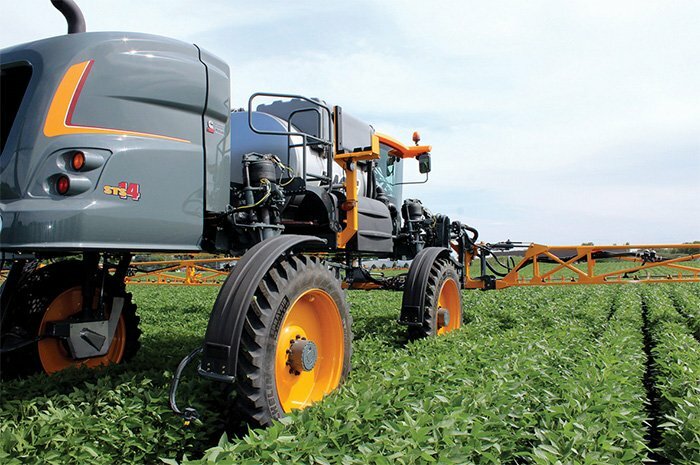 Additionally, these complex nesting fixtures allow Goldshield to reduce production loss utilizing the “Single Minute Exchange of Die” (SMED) change-over methodology. 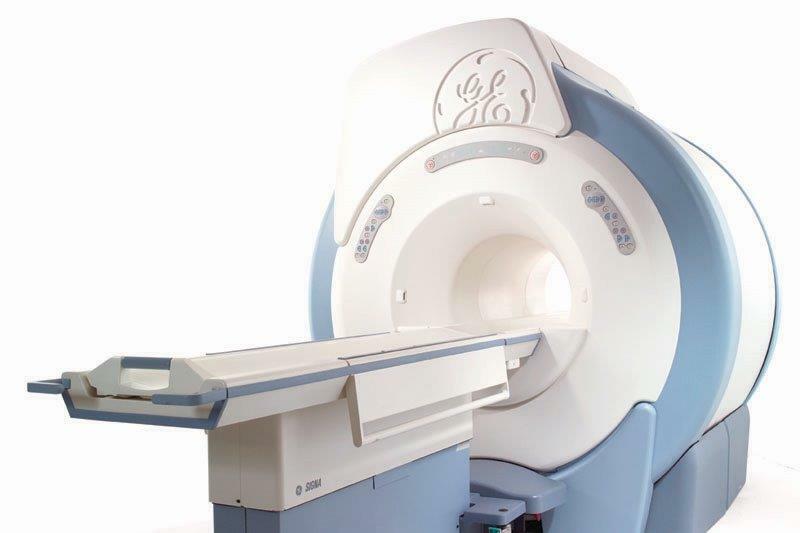 SMED process manufacturing increases flexibility, productivity, and reduces lead times. 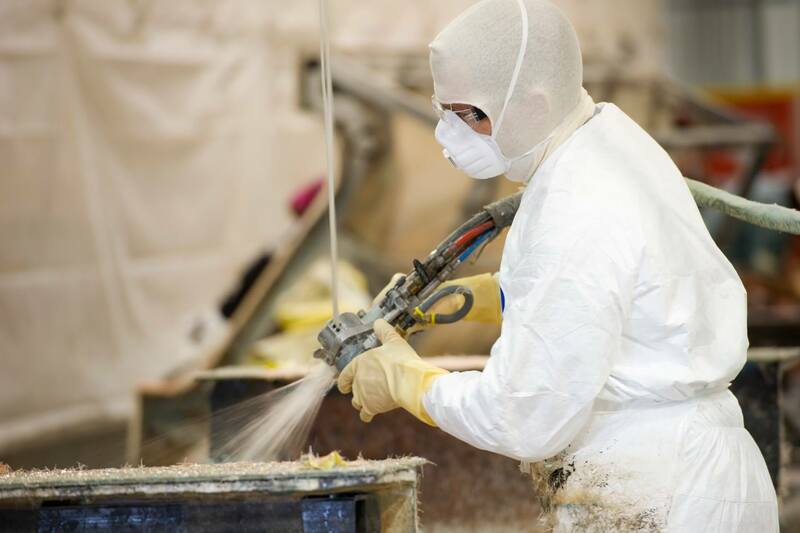 From the employees behind the scenes, to the high-quality manufacturing processes we put in place, and the value-added services we provide to make your components a reality, Goldshield is committed to perfecting the way molded fiberglass manufacturing is done. 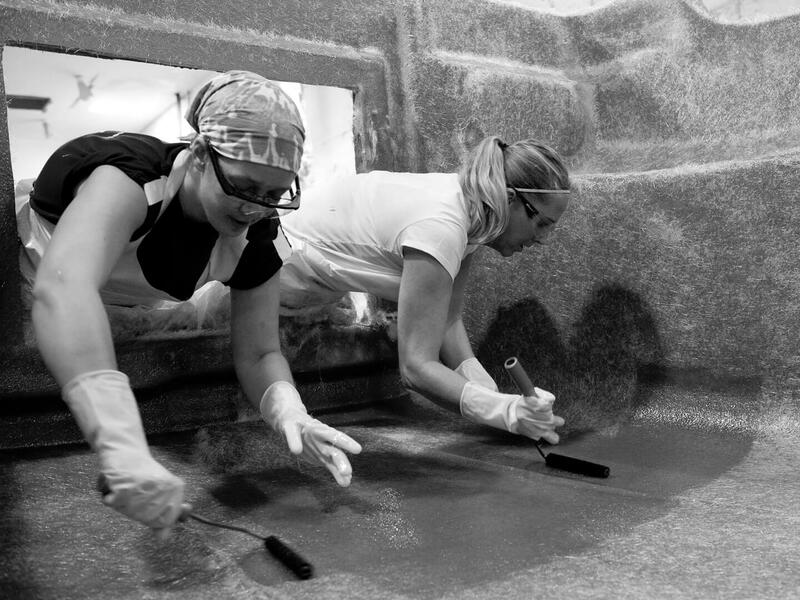 To begin work on your molded fiberglass project, visit our Contact Us page to send us a message. We’re standing by to deliver you with accurate, reliable, and repeatable FRP parts.